Staten Island, NY (December 27, 2018) – Two people were reported to have sustained injuries in a two-car collision that took place early on Thursday morning, December 27, on Hylan Boulevard in the Dongan Hills section of Staten Island. According to a spokesman for the FDNY, the crash occurred at around 4:51 a.m. The accident took place for reasons that have yet to be determined, however, no more than two vehicles were involved. Police along with paramedics were called to the scene on Hylan Boulevard at or near the intersection with Bath Avenue to assess the damages and render aid to any victims. Two people were reported to have been transported to Staten Island University Hospital in Ocean Breeze. The conditions of the victims have not been stated at this time, although authorities do not believe that injuries are life-threatening. We wish to offer our sympathies to both the victims of this collision, first and foremost, as we warmly wish for their full recoveries. Car Accidents in New York regularly result in extremely serious injuries or death, and while it can be very difficult, it is imperative to understand that you may have substantial rights following a sudden crash. 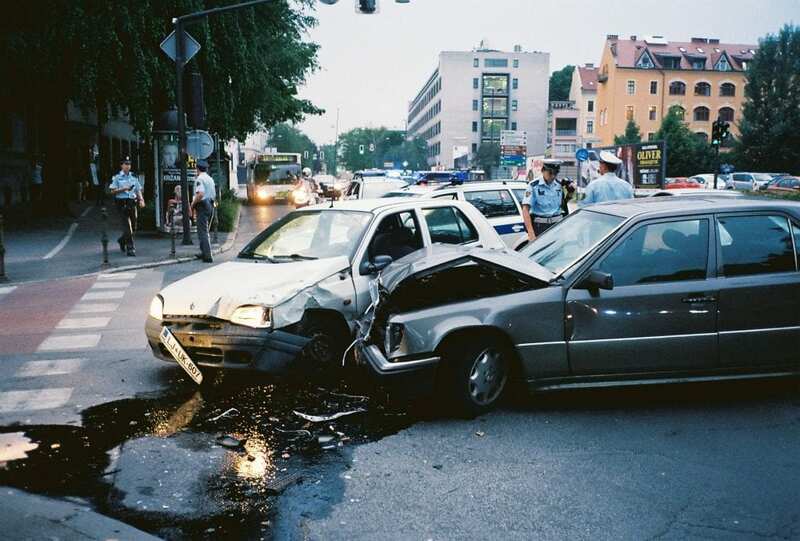 Our highly experienced New York accident attorneys at Hach & Rose have devoted their lives to helping those who have been hurt by the actions of negligent drivers and other irresponsible entities. We realize the devastating physical, emotional, and financial hindrances that commonly occur in the aftermath of an unexpected accident. If you have been injured in a New York car accident due to another party, please don’t hesitate to call 212-779-0057 today.